Please help by supporting my best friend and well respected King County Sheriff, Jahie Miller, win the battle against Stage 4 Lung Cancer. We were all shocked to learn of the sudden diagnosis from a hard working guy who is always known to be physically fit and healthy. Jahie will need all of his strength to win this battle. This is our chance to give back to a man who has spent 20+ years loving on and helping others in our community. With your financial support, Jahie and his family will be able to focus on him instead of the financial burden that comes with this unfortunate diagnosis. He is the proud father of 3 amazing kids. 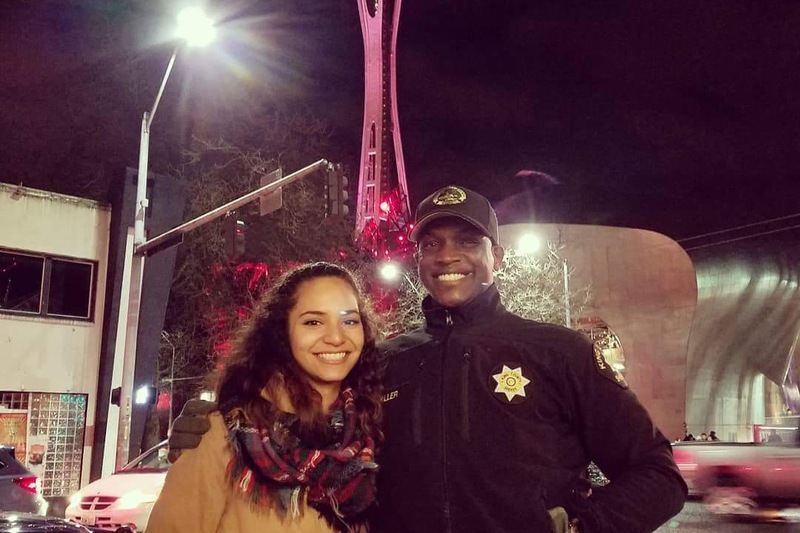 All of Jahie’s family, friends, members of the King County Sheriff’s Office, and of the surrounding Law Enforcement agencies throughout the region love and respect him. He is a man of honor, and a hero to the community. We are all privileged to know him and to call him our friend. Please consider a donation to give a little to someone who has given so much.